If you were a satisfied owner of our original Dendou-Maru HP then you will understand how difficult it was to improve; however our engineers surpassed themselves designing the DDM PLAYS range. Available in three sizes. The smaller 1000 may be compact in size but still has the guts to cope with 25 kg of winding strength and a max speed of 185 m/min. The 4000 is more suited to larger species and features a massive 48kg of max winding strength and a speed of 160m/min. 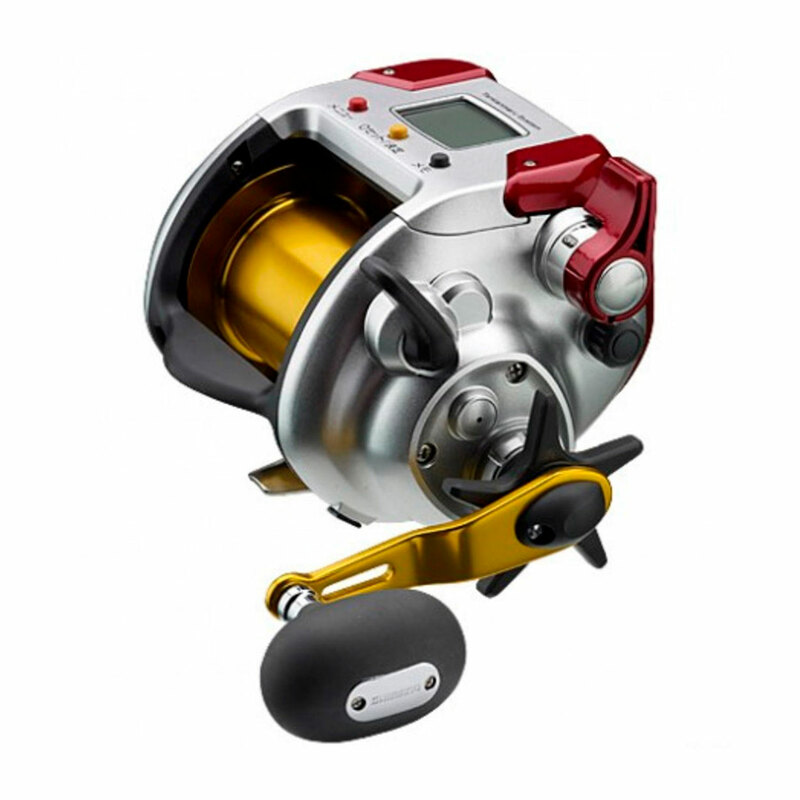 Both reels have two A-RB bearings on either side of spool, ensuring smooth and reliable operation for years to come. The 9000 model features Shielded A-RB bearings and has a speed of 135m/min.